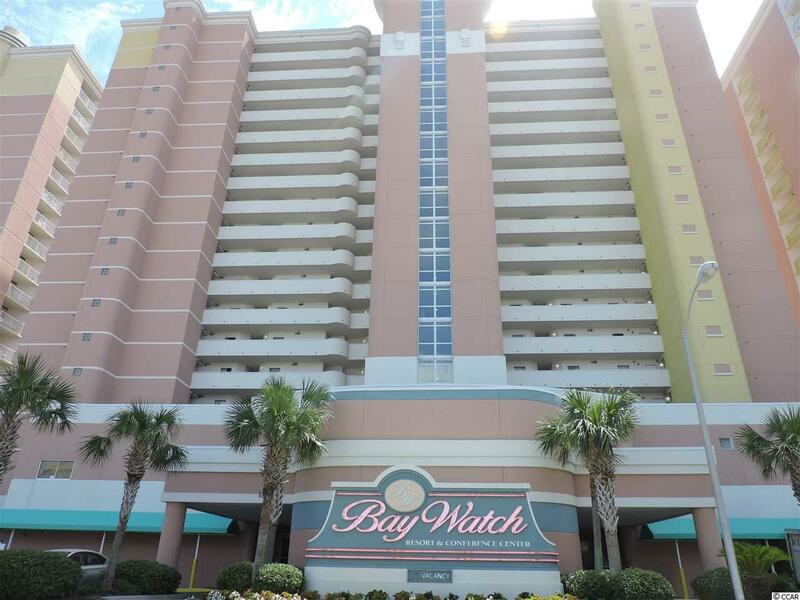 Rarely on the market, this largest 2 bedroom Bay Watch OCEANFRONT END unit condo with wrap around balconies provides spectacular panoramic views of the ocean & strand from every room! 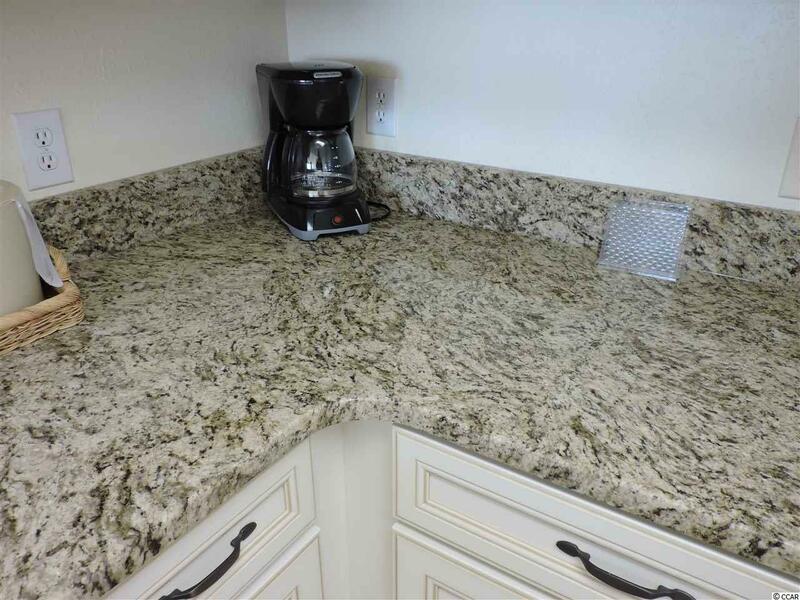 Brand new granite counter & bar tops & new cabinets in the kitchen, new smooth top stove, microwave, & refrigerator update the kitchen. Newly refaced cabinets in both bathrooms. Full size washer/dryer in roomy closet area. Lockable owners closet. 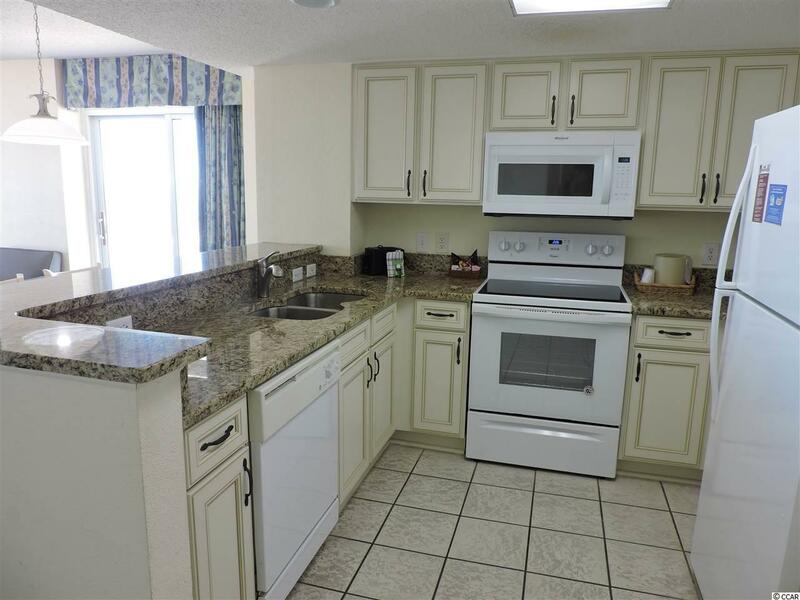 High income rental potential on this unit! Indoor & Outdoor pools, Lazy River, Hot tub, Conference Center, Restaurant, Bar, are some of amenities here. 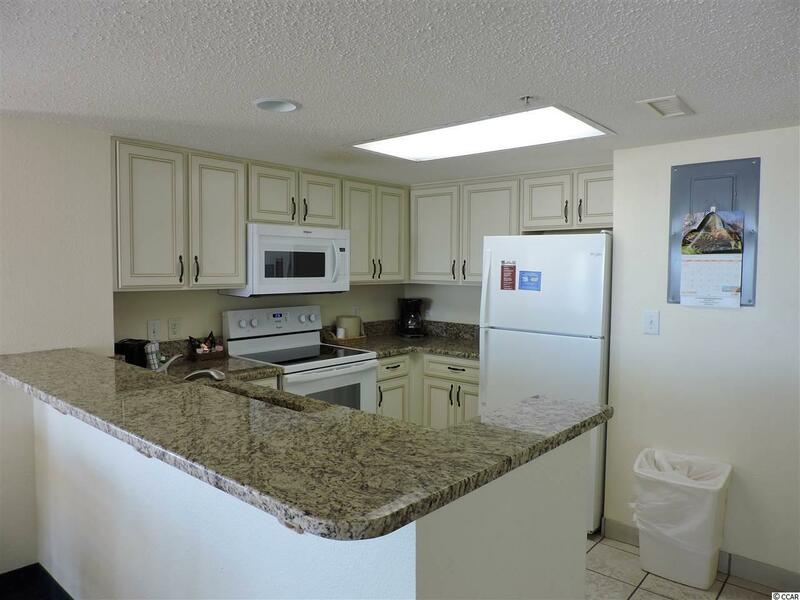 Condo electricity included in the monthly HOA dues! This is a MUST SEE TO BELIEVE condo & fleeting opportunity to own a very unique oceanfront property!